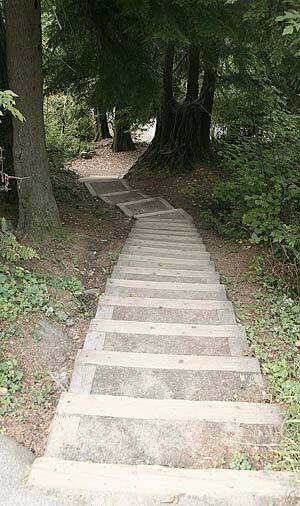 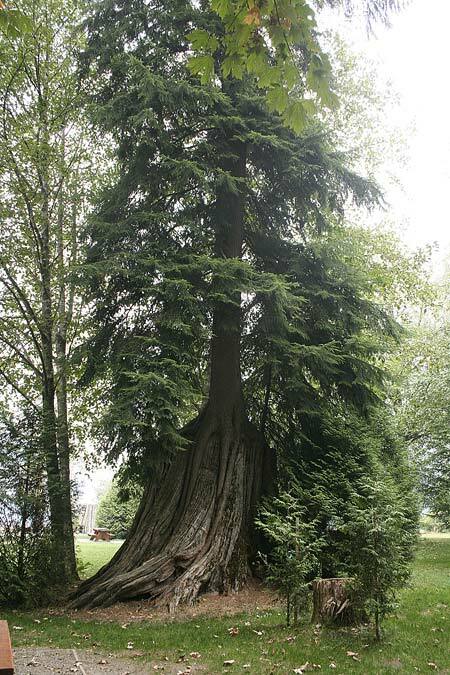 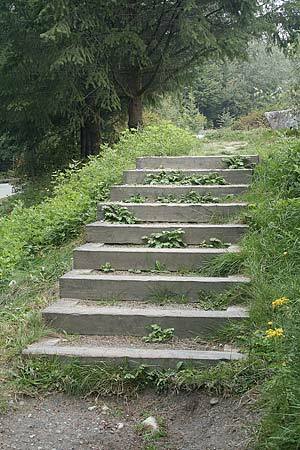 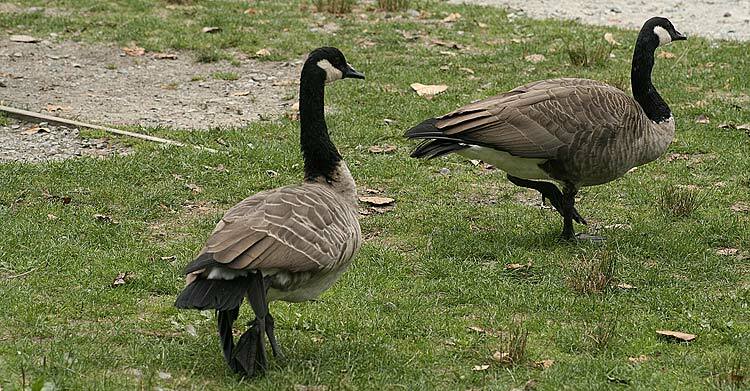 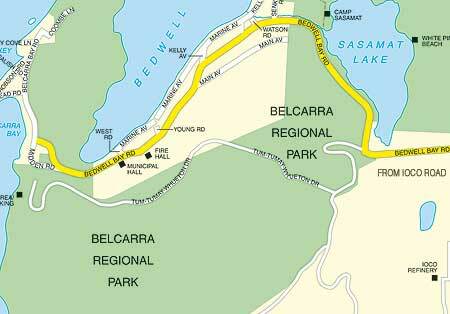 "Belcarra has a tradition of being a summer picnic destination. 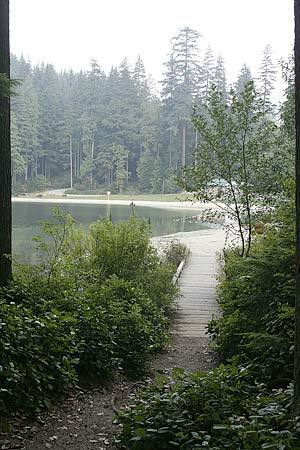 Boats once brought day trippers from Vancouver's Coal Harbour to Belcarra for the day. 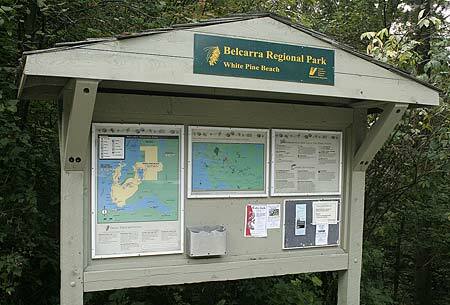 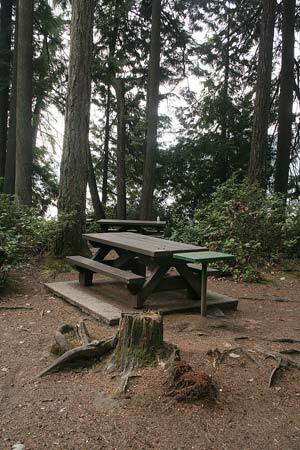 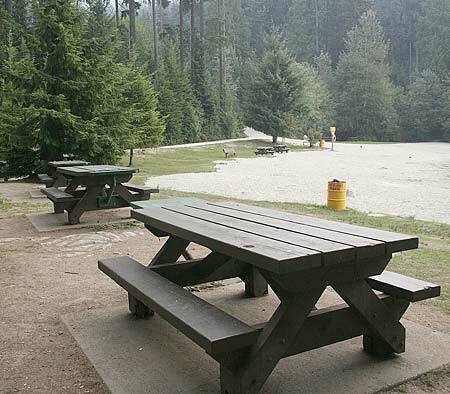 Belcarra's picnic area has reservable picnic shelters and even a reservable wharf. 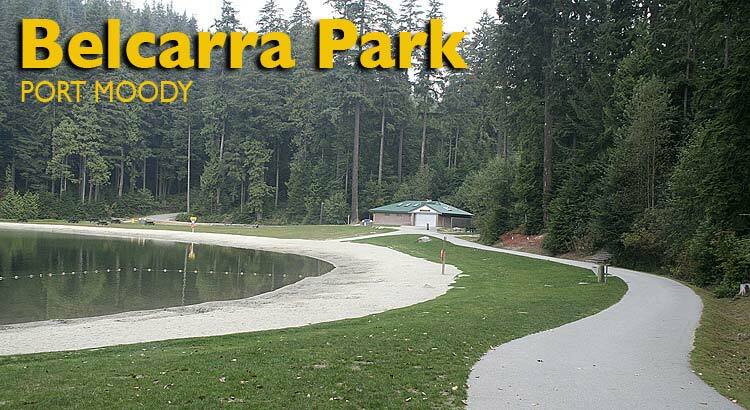 Call (604) 432-6352 for more information. 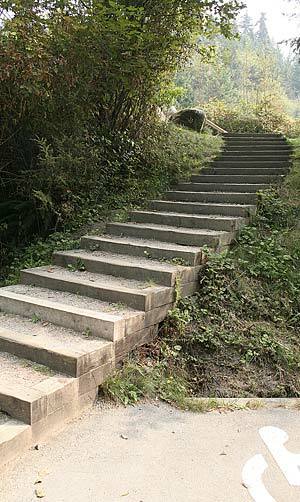 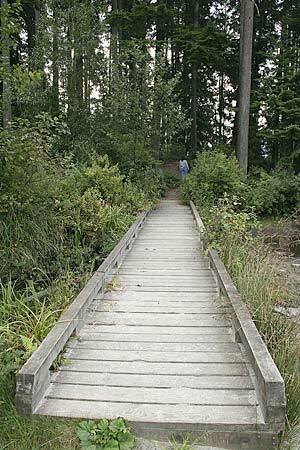 Admiralty Point Trail (easy; 3 miles/5 km return) begins from the main parking lot and heads south through second-growth forest and over a naturally cobblestoned trail to several good viewpoints." 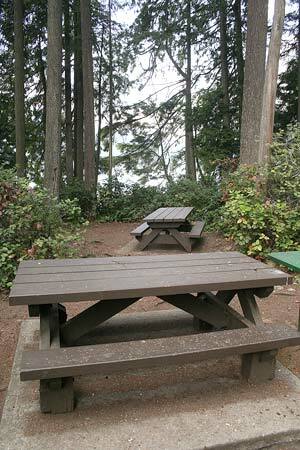 Holiday Inn North Vancouver offers the most romantic and relaxing atmosphere among Vancouver hotels. 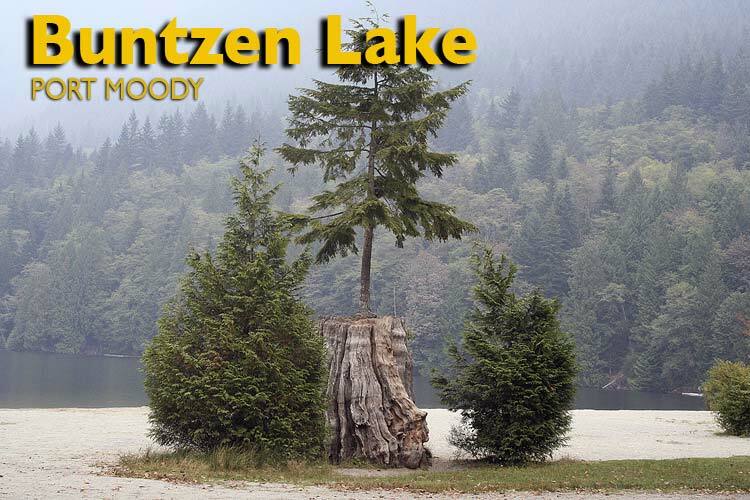 "Buntzen Lake, located just north of Ioco approximately 30 kilometres (km) from Vancouver, is a BC Hydro reservoir. 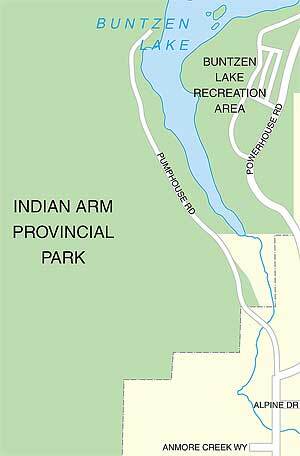 It is 4.8 km long and covers an area of 182 hectares. 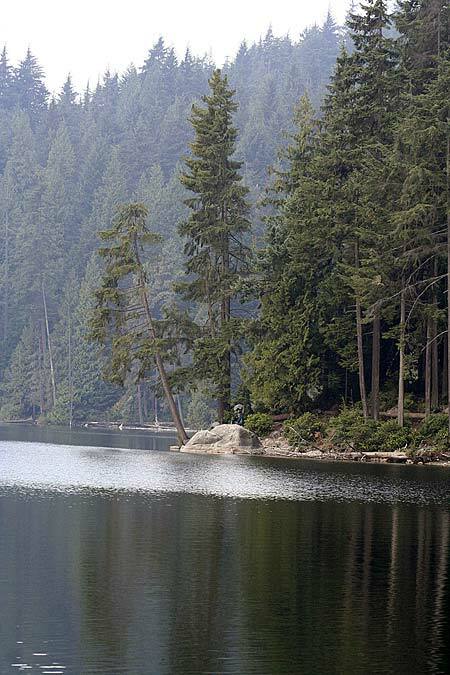 Formerly known as Lake Beautiful, the lake is named after the first general manager of B.C. 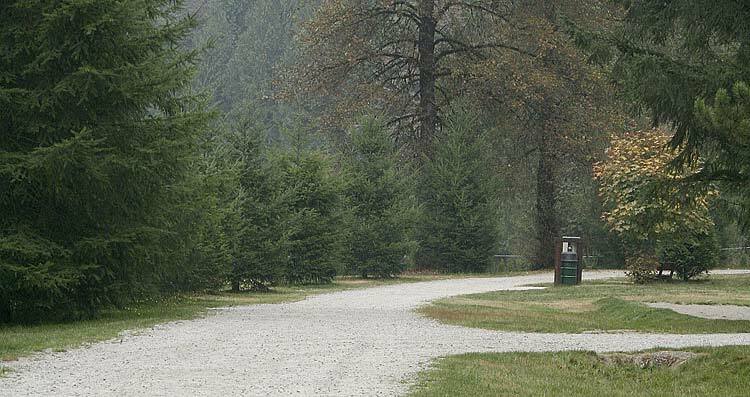 Electric Co., Johannes Buntzen. 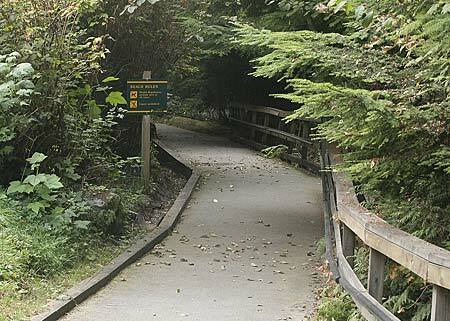 In 1903 the Buntzen hydroelectric project was put in service by the Vancouver Power Company to provide the first hydroelectric power to Vancouver."